As editor of Growth Stock Advisor, I’m always on the lookout for disruptors… trends that will change forever the way things are done. And of course, the companies that are at the forefront of the disruption and that will benefit from it. One such disruption is occurring right now in my former field of employment – the brokerage industry and commission-free trading. It is perhaps apropos that the first disruptor in the sector is a company called Robinhood, which sent shockwaves through the brokerage industry in 2015 when it launched, offering free stock trades. The company is still growing rapidly. It added about 3 million accounts over the past year, bringing its total number of customers to 5 million, which is more than twice the big three incumbent discount brokerage firms combined. It remains the only venue that offers trading on stocks, cryptocurrencies and options all in one place. 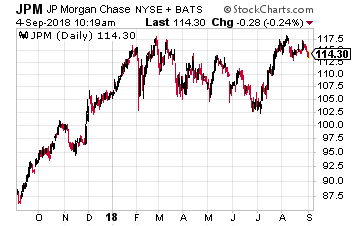 And you can’t get any bigger in the U.S. financial industry than JPMorgan (NYSE: JPM). It is launching its own low-cost digital trading platform, throwing down the gauntlet to online brokerages such as my former employer, Charles Schwab. You Invest, offers clients 100 free trades in stocks and exchange traded funds in their first year and the opportunity to earn unlimited free trading going forward. 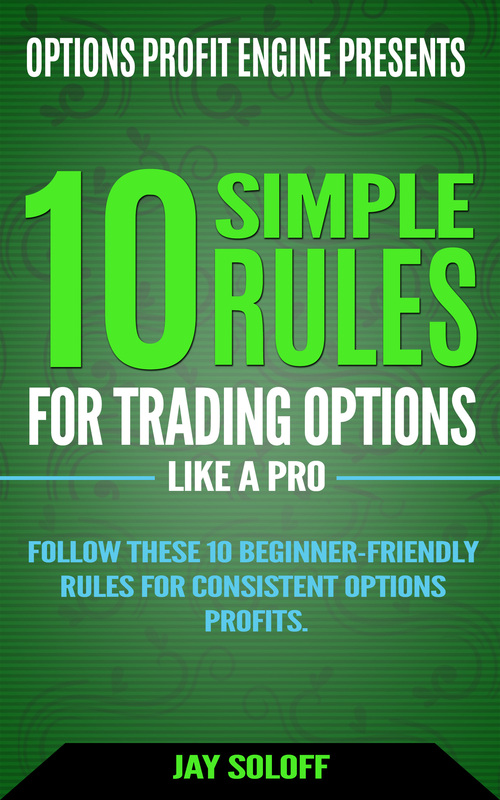 However, a minimum balance of $15,000 is required to maintain free trades beyond 100 per year. That may exclude many of the investors it is trying to pull away from Robinhood, which has no minimum balance required. What really caught my attention is how Robinhood immediately responded to this challenge. It made the biggest addition to the number of stocks eligible for no commission since its launch three years ago. But it is doing so with a twist that I love – Robinhood is adding 250 ADRs (American depositary receipts of companies from Japan, China, Germany, the U.K. and elsewhere. ADRs of companies from France will be added in the coming months. ADRs are stocks of foreign companies that trade and settle in the U.S. market in dollars, allowing investors to avoid having to transact in a foreign currency. “We looked at what customers were searching for and not getting,” Robinhood co-founder and CEO Vlad Tenev told CNBC. “It allows customers to get some exposure outside of the U.S.” The company discovered its users wanted access to global stocks by looking at its own search data. Robinhood’s staff has access to what people are typing into the app’s search and looking to trade. Names such as Nintendo, Adidas, BMW and Heineken continued to pop up. The company used similar reasoning in February when it decided to add cryptocurrency trading after users repeatedly searched for bitcoin. 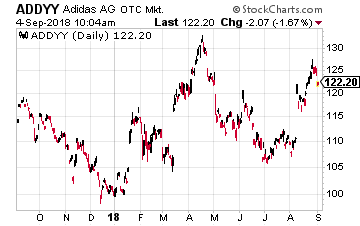 One such blue chip you can buy now for no commission at Robinhood is the world’s number two sportswear maker, Adidas (OTC: ADDYY), which is catching up to Nike. The company reported an excellent set of second quarter results. It increased quarterly sales 4.4% year-on-year to €5.3 billion, compared with €5.2 billion expected by analysts. With the effect of foreign exchange movements stripped out, the increase was a very impressive 10%. Operating profit in the three months to June was 17.2% higher than a year ago and at €592 million beat analyst expectations of €546 million. Adidas said it is on track to meet its full-year guidance of 10% revenue growth excluding foreign exchange movements, as sales in the two key markets of North America and Asia are increasing at double-digit rates. Adidas has stayed on top of fashion more than most of its peers. It nicely exploited the “athleisure” trend and is doing well again with its clunky, retro-inspired trainers popular with millennials called “Dad shoes”. Innovation also limits the amount of inventory that ends up being sold cheaply on Amazon. At Adidas, 80% of sales are generated by products that are less than a year old. That gives it strong control over pricing. And while Nike’s operating margins at over 12% are still nearly two points higher than Adidas, the German group is catching up fast, thanks to economies of scale from growing sales, higher price points and growing online sales. Its margins should reach record heights this year. 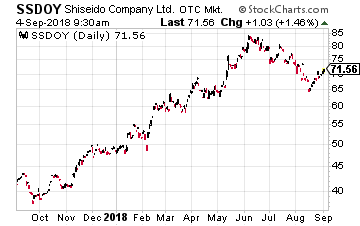 Another very high quality company that is doing very well is Asia’s largest cosmetics company, Japan’s Shiseido (OTC: SSDOY). A macrotrend that has gone almost unnoticed by U.S. investors is growth in the use of cosmetics by China’s millennial generation, which has benefited a number of companies including Shiseido, whose ADR has nearly doubled over the past year. One area of growth for the company is online sales. It expects e-commerce to account for 15% of its global sales by 2020 compared to just 8% last year. The key driver will be China, where Shiseido expects the e-commerce segment to rise by 40%. Tourism is another bright spot for the company. In 2017, Chinese visitors to Japan hit a record of about 7.35 million, a 15% increase over the previous year. Cosmetics are increasingly popular as souvenirs, ranking alongside cameras and watches. It is believed that about 80% of Chinese tourists purchase beauty products in Japan. Finally, it is also expanding in China itself. Shiseido sells its biggest brand through about 270 stores in China. During 2018, it has started opening spaces for people to test products, assisted in some instances by beauty consultants. The company aims to have the spaces installed in all their stores by 2020. This is similar to its stores in Japan where Shiseido provides detailed consultations that are customized for individual skin types. For those of you looking for a biotech company, there is Australia’s CSL Limited (OTC: CSLLY), whose stock is hitting record highs nearly every day. In May, the company raised its guidance for 2018 by an amount that surprised the market. It is a major company with a $45 billion market capitalization, nearly $7 billion in revenues, and last year had net profit of $1.3 billion. CSL does business in over 60 countries, with major facilities in several countries including the United States. It has been around for more than a century and has several core focuses – influenza vaccines, blood plasma derivatives, and rare and serious diseases. It is one of the biggest and fastest-growing protein-based biotech firms. Its drugs are used to treat bleeding disorders, immunodeficiencies, hereditary angioedema, Alpha-1 antitrypsin deficiency and neurological disorders. I urge all of you to look into Robinhood and especially its addition of ADRs. Drop me a line if do open an account there or if you are interested in hearing more about ADRs.